Why bother doing the dirty work yourself? 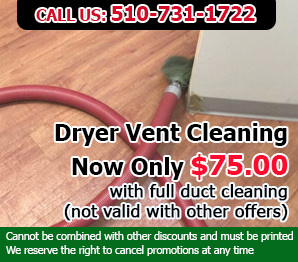 If you are looking to breathe easier in your home or office, or just feel it’s time for a spring-cleaning of the ventilation system, take the opportunity to call “Air Duct Cleaning El Sobrante” today. Our team is ready to take your call, and can perform a full inspection of your exhaust system and clean out any obstructions. 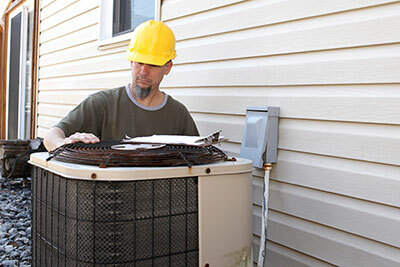 We can repair damaged air ducts and test the air quality upon completion of the job. Give us a call for same day services in El Sobrante and the area! 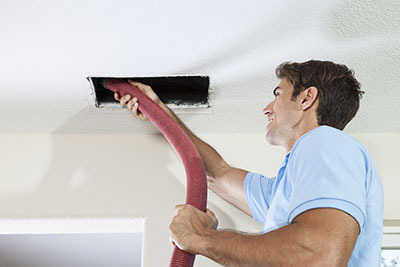 Air duct cleaning is essential for removing all types of contaminants from the HVAC system. Hire our company in El Sobrante for best results.